The National Police, the Civil Guard and Customs Surveillance have found almost 1,200 kilos of cocaine in the port of Barcelona in less than a month. 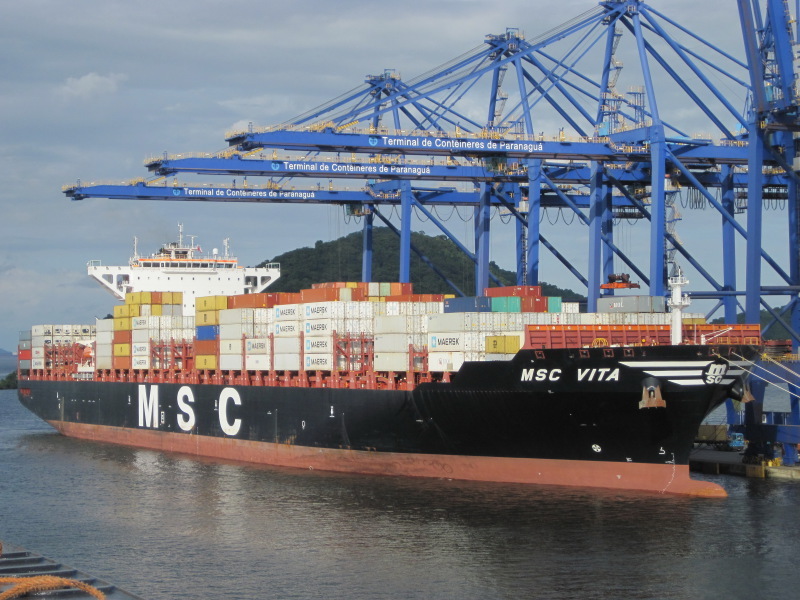 The seizures took place in two batches, a first on February 23, when agents of the National Police and Customs Surveillance found 680 kilos hidden among paper reels, in a ship MSC Vita, that arrived from Brazil, and docked in the Best terminal. The second blow was this weekend, when they have found more than 500 kilos, this time by the Civil Guard and Customs Surveillance. Investigators suspect that both items may be related, according to the sources of the case. In both cases, the cocaine was introduced into the ship by the lost hook method: a drug placed on the ship without the company knowingly transporting merchandise knowing it. The case is under summary secrecy and so far, they are not detained.